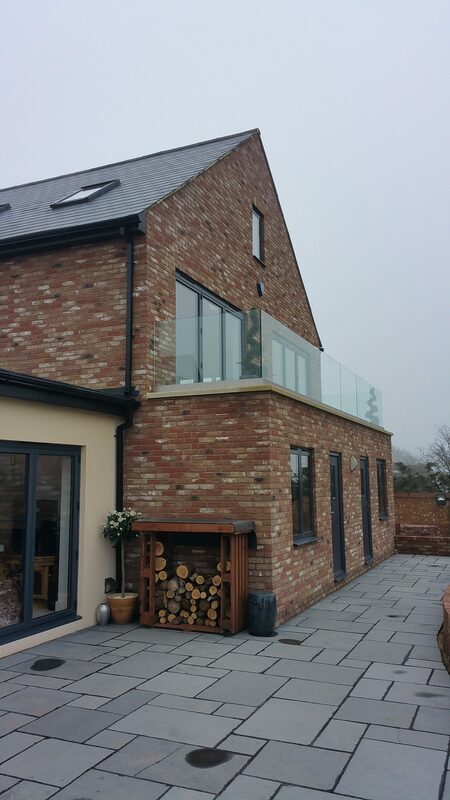 Many thanks to Andy from Bedfordshire for sending us these beautiful photos of our frameless balustrade. 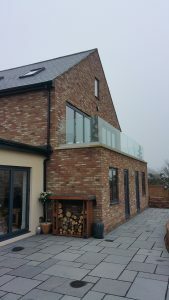 This demonstrates how effective this all glass terrace balcony looks. Andy installed this system himself and did a terrific job. We can offer this great balustrade product either supply only or supply & installation. 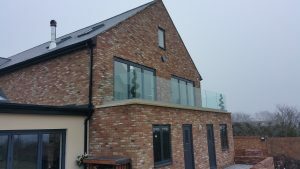 We specialise in the supply and installation of Architectural Metalwork including Glass Balustrades, Internal Feature Staircases, Terrace Balustrades & Patio Balustrades, Structural Glass Systems, Juliet Balconies and Bespoke Glass Structures and Stainless Steel Handrails.